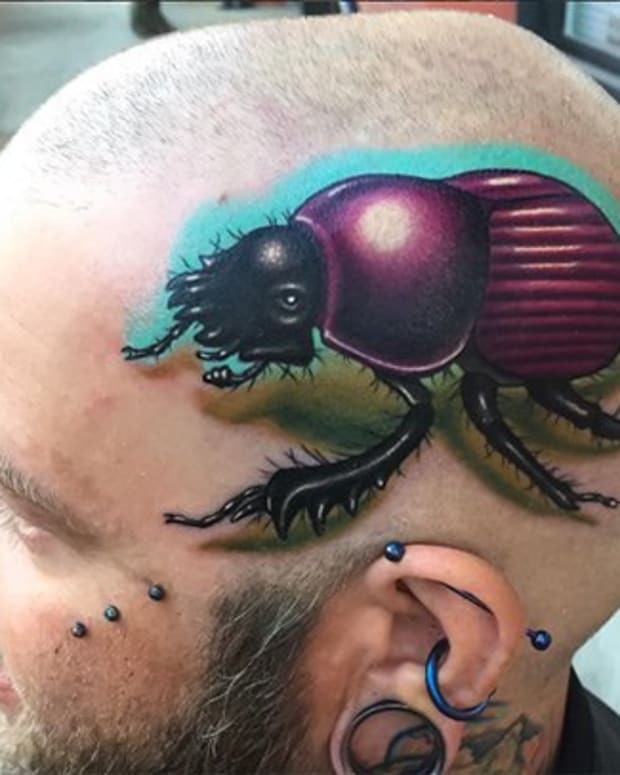 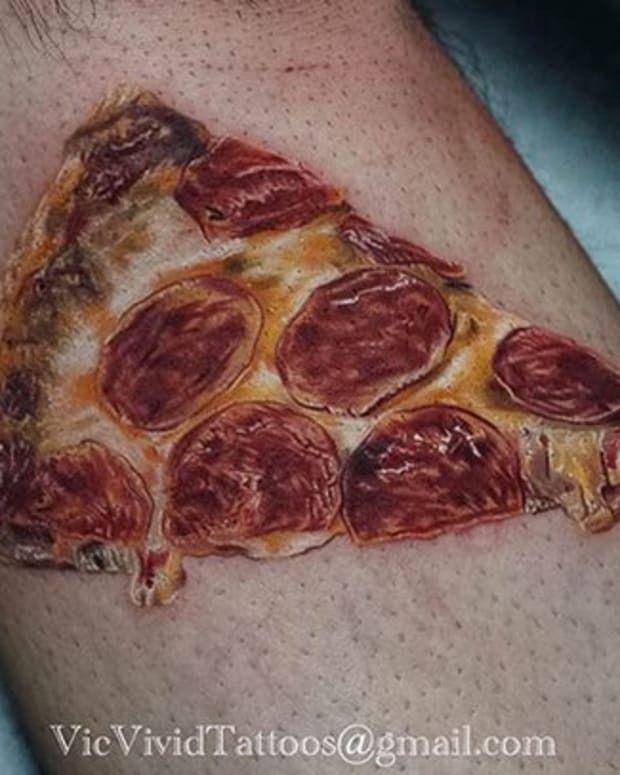 Get ready to embrace your bad side with this gallery of 10 devil tattoos, #6 appears to be going straight to Hell. 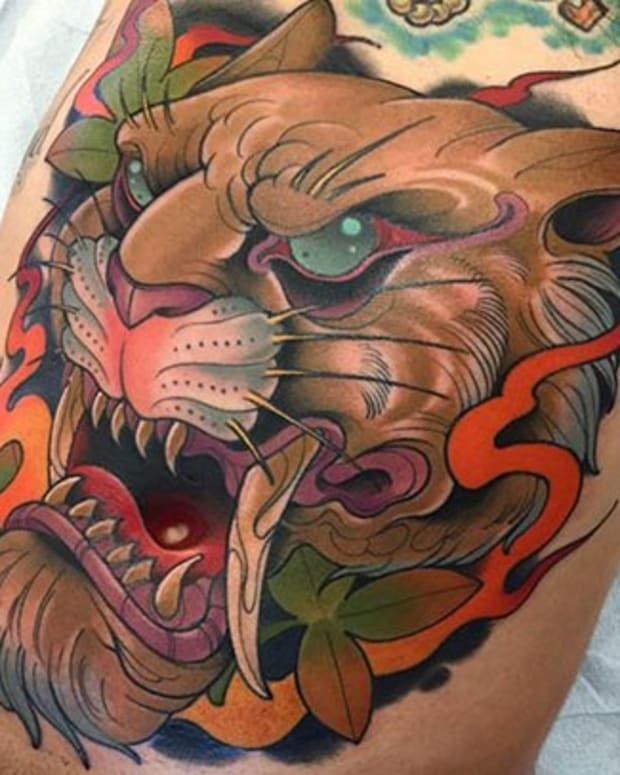 Ever since the earliest days of American Traditional tattooing people have been embracing their inner rebel when getting tattooed. 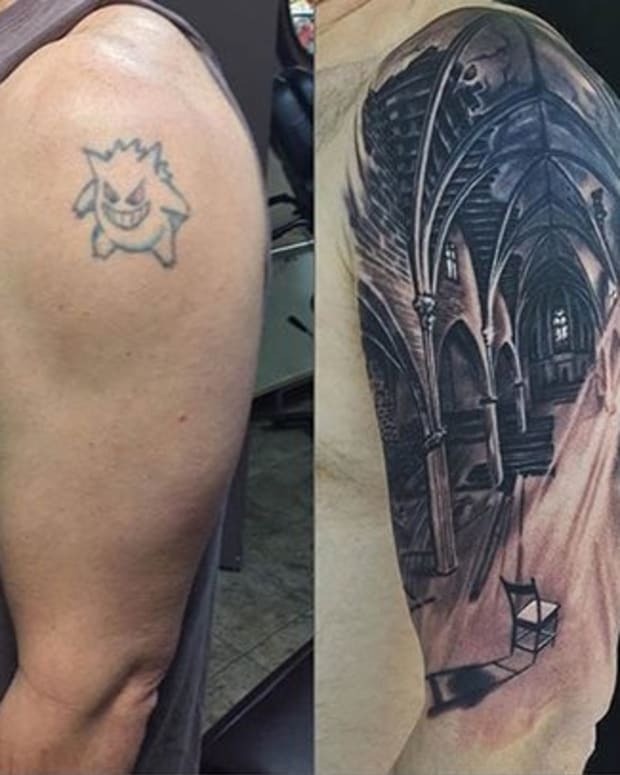 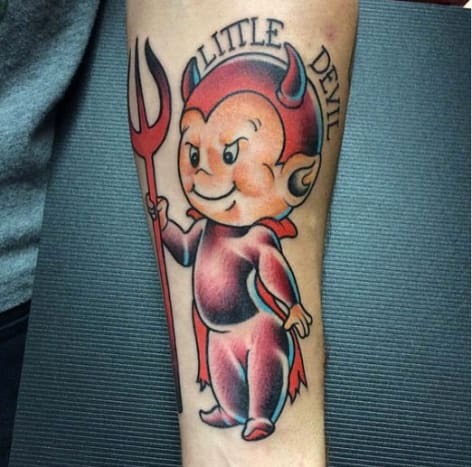 What better way to show this side of your personality off than with a devil tattoo. 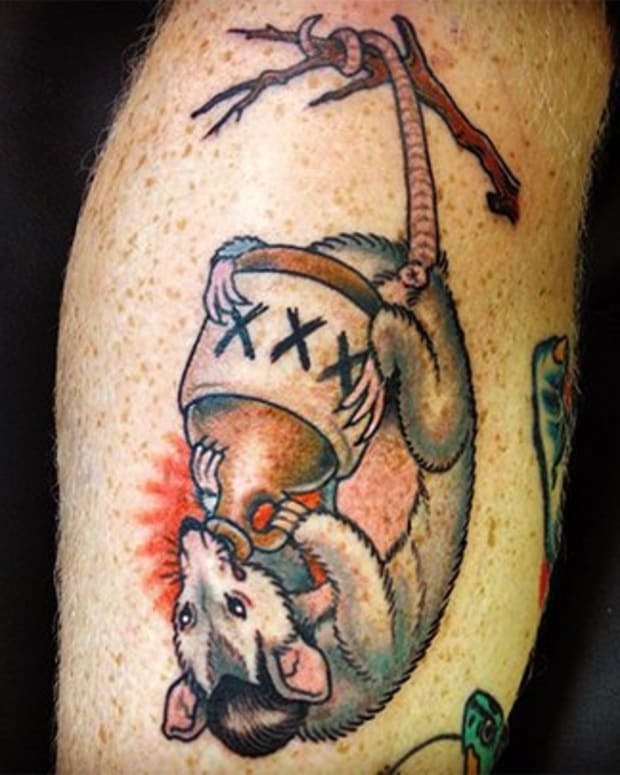 Tattoo flash is filled with tattoo designs of mischievous little devils, in this gallery curated by Yallzee you will find examples of modern artists giving their take on the iconic devil tattoo. 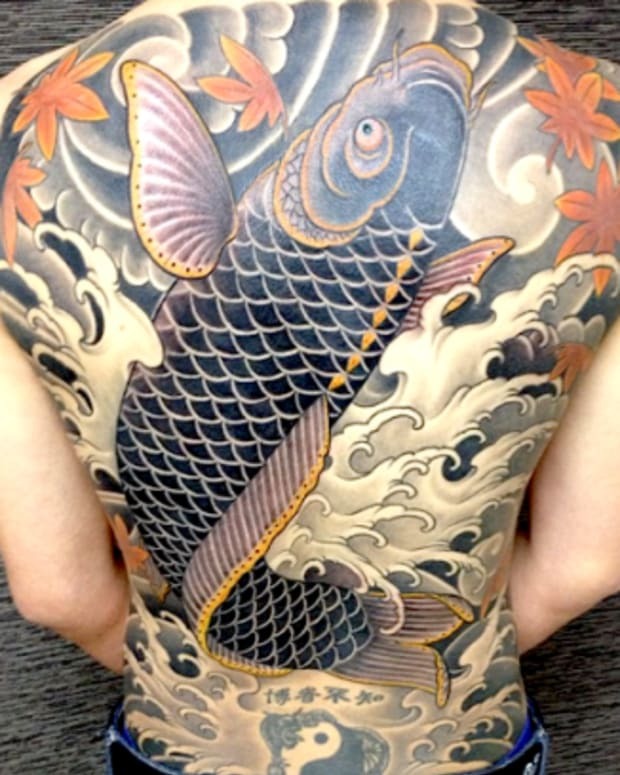 For those of you that want to embrace the lighter side of life, enjoy this gallery of angel tattoos. 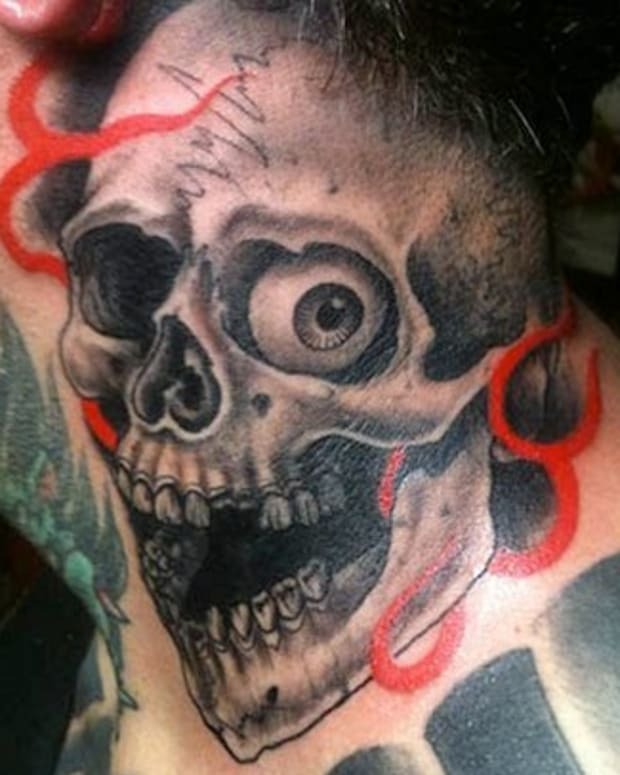 But for those that are willing to walk on the wild side just click through below for this gallery of devil tattoos.